Do you like the idea of more money in your pocket? We thought so. 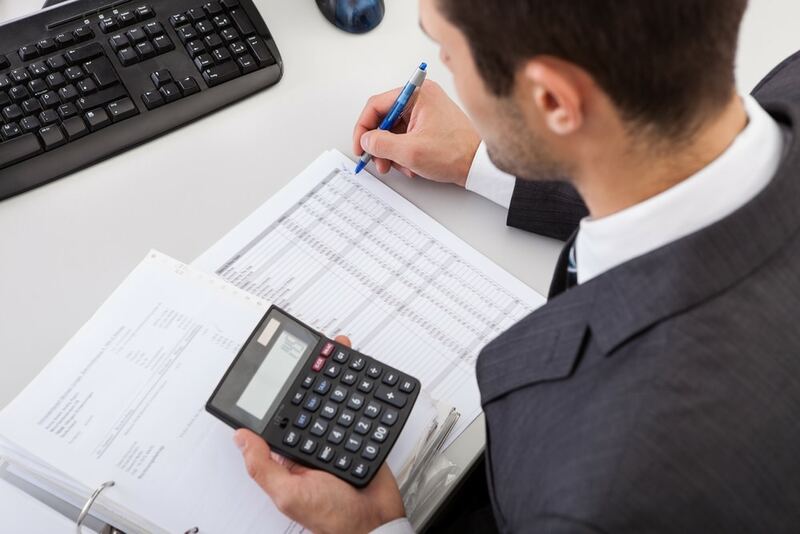 With income tax projections, our CPAs are able to project your tax liability for the year and can offer suggestions for how to lessen that liability, or at the very least, plan your cash flow for it. This service can be completed via email too!